PROVIDING SERVICE SINCE 1998. PLEASE CALL US ANY TIME. Gratuities are earned however, 20% tip will be automatically added on the provided credit card, unless specified by credit card holder. 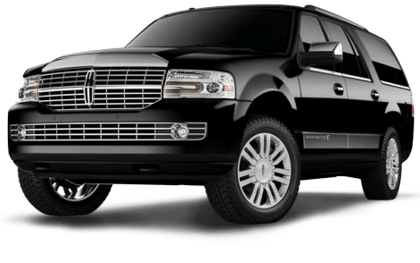 transportation services, including taxis, shuttles, limos, airport hotel shuttles & rideshare companies like uber lyft etc ). One-Way Fare To And & Or From Detroit Metro Airport, the cities listed below. 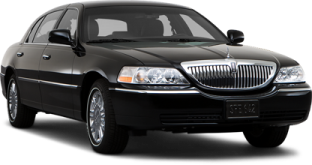 © 1998 - 2019 Detroit Airport Car Service All rights reserved.